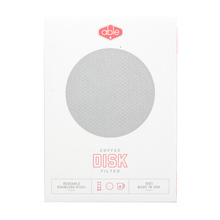 This American company prides itself in introducing innovative solutions to alternative brewing methods. 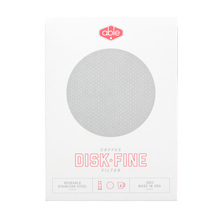 Reusable metal coffee filters are Able’s crown jewel, but their offer includes also other Chemex and Aeropress accessories. 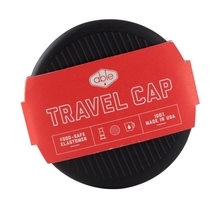 All the Able Brewing accessories are produced in the United States.